It's the baking season! 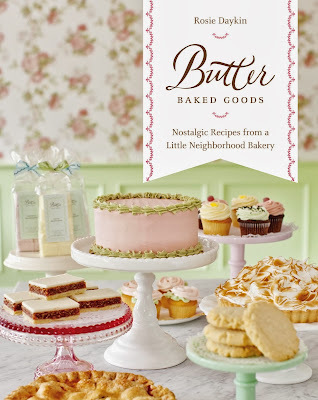 We have a cookbook giveaway for our readers! 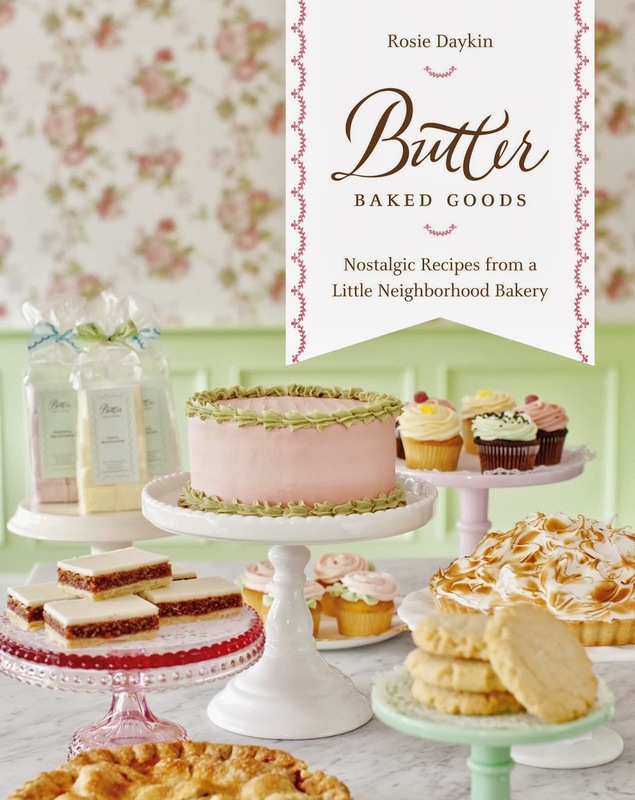 enter to win a copy of Butter Baked Goods: Nostalgic Recipes from A Neighborhood Bakery by Rosie Daykin. This cookbook is from a Vancouver bakery so entrants can include both US and Canadian residents. Enter by October 8th.